A compact plant that produces beautiful pink flowers, starting in early spring and then reblooming all season long. And the fragrance? Mmmmm! 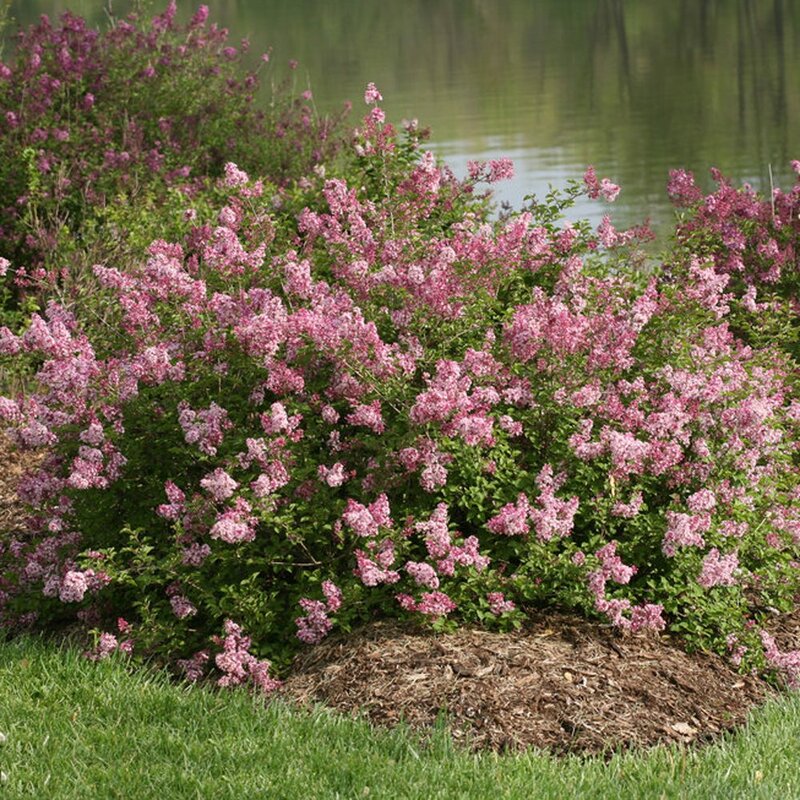 All our 'Scent and Sesibility Pink' Syringa Plants are grown and shipped in fine quality growing medium. They are guaranteed to arrive alive and ready to plant.